At Brenda & Company Floral, we focus on providing a higher standard of service and quality to the Hastings community. 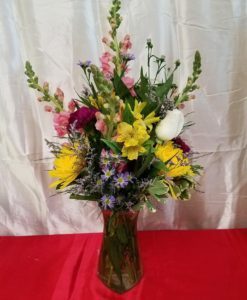 For over two decades, we have focused on meeting the needs of our customers and providing the best floral arrangements possible. 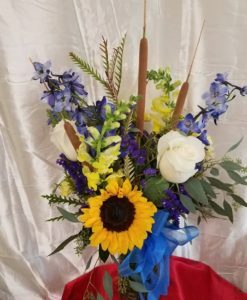 Our experienced staff is dedicated to providing only the best quality flowers and most stunning arrangement for all occasions. 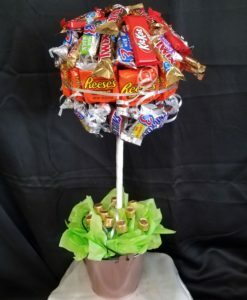 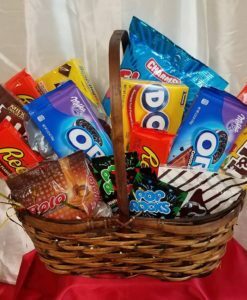 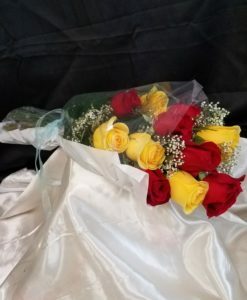 And, if you need the arrangement delivered, whether it’s down the street or miles away, we can ensure the arrangement is on budget and on time. 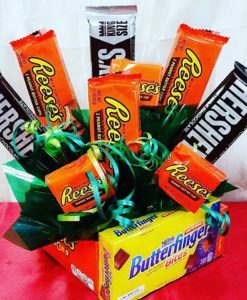 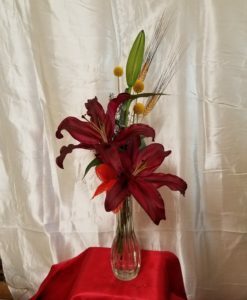 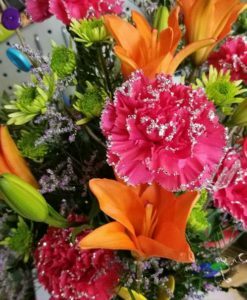 Stop in, call us, or order online one of our arrangements for your next occasion. 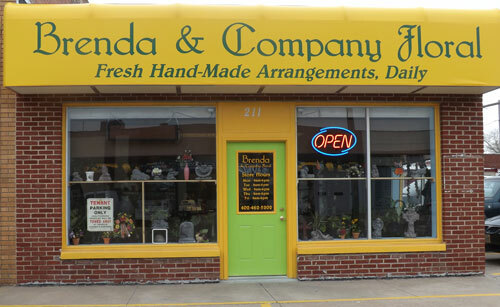 See the difference in Brenda & Company Floral. 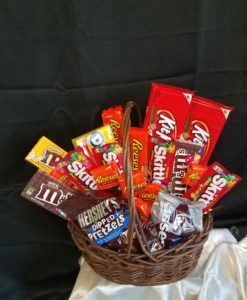 Just some of our wide selection!